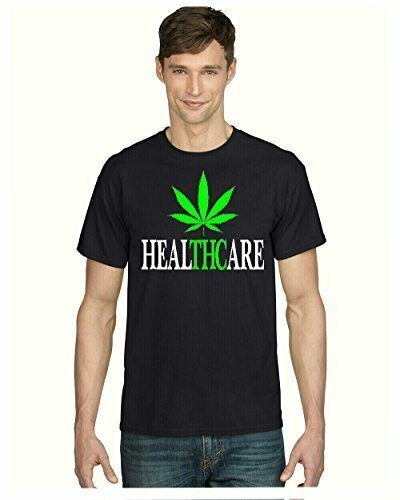 Our Cannabis Healthcare T Shirt is created using heat applied vinyl printing technology. 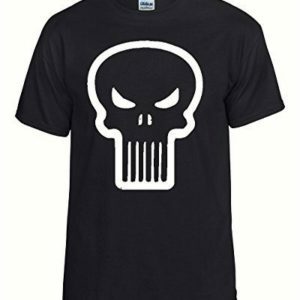 The design is applied directly to the fabric of the shirt, which gives a superior quality print that that will withstand repeated washing but is soft to the touch and doesn’t crack like many screen printed shirts do. 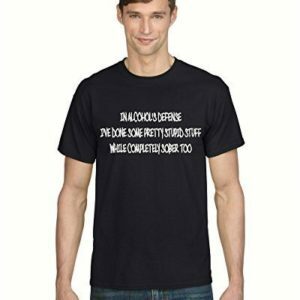 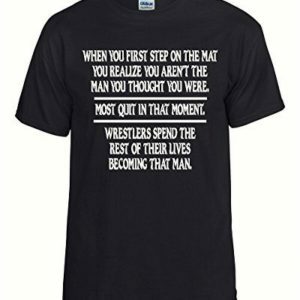 Your T Shirt will be manufactured skillfully and with care by Disabled Veterans in the USA and shipped rapidly to you.